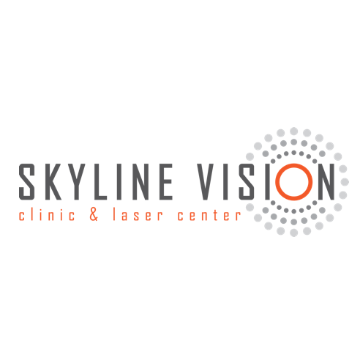 Over 250,000 people have chosen Skyline Vision Clinic & Laser Center (formerly Buckley Chang Eye Institute) for their vision care needs. Their team of eight ophthalmologists and optometrists offer blade-free LASIK vision correction as well as diagnosis and treatment for dry eye, glaucoma, diabetic eye care, corneal diseases/conditions, cataracts, eyelid surgery and more. The practice, which has served the Colorado Springs area since 1985, comprises a team of eight ophthalmology, oculoplastic and optometry specialists, allowing patients to stay with one practice for general eye care and vision correction as well as all of their changing eye care needs that arise due to aging, trauma, disease, etc. The practice has grown to include five locations in Colorado Springs, Pueblo, Dillon, Trinidad and Canon City.